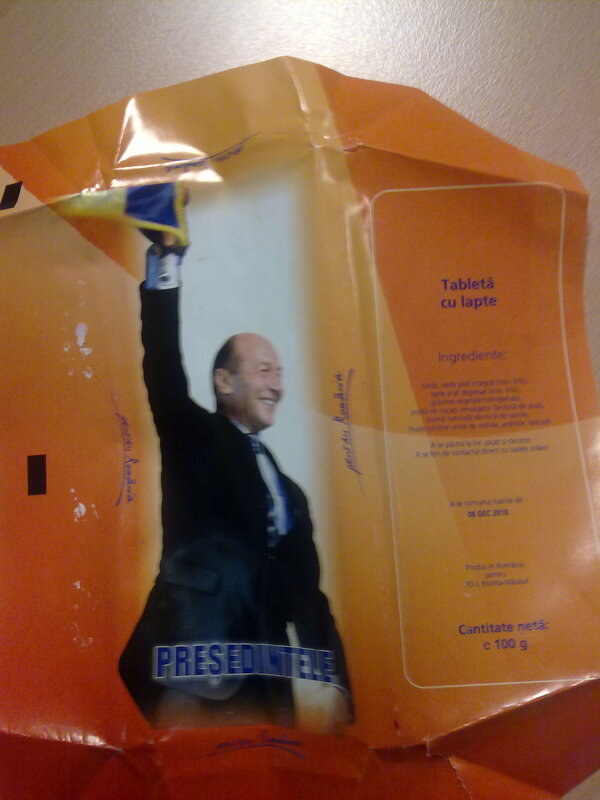 This entry was posted in photo, rant and tagged Basescu, Fail by .marius. Bookmark the permalink. eu cred ca asta era destinata copiilor de manelisti….